Reykjavik is the capital of Iceland and is Iceland's most populated city. If you're planning a trip to Iceland you are more than likely going to end up in Reykjavik at some point. Keflavik International Airport and the Blue Lagoon Iceland Geothermal Spa are both about a 40-minute drive away from Reykjavik. Luckily there are now a few places to find vegan food in Reykjavik. Why You Should Go: Iceland is a great place to visit for the scenery, geothermal pools and hot springs, and now there are some vegan food options. People like to visit Iceland to see nature, see the northern lights in the winter, and visit the Blue Lagoon Iceland Geothermal Spa. Getting to Reykjavik: You can fly to Keflavík International Airport and get a bus, taxi or rental car to Reykjavik. You can also take a cruise ship to Iceland as there are cruises that travel to Iceland starting in the UK or Germany. There might be some other starting points as well. 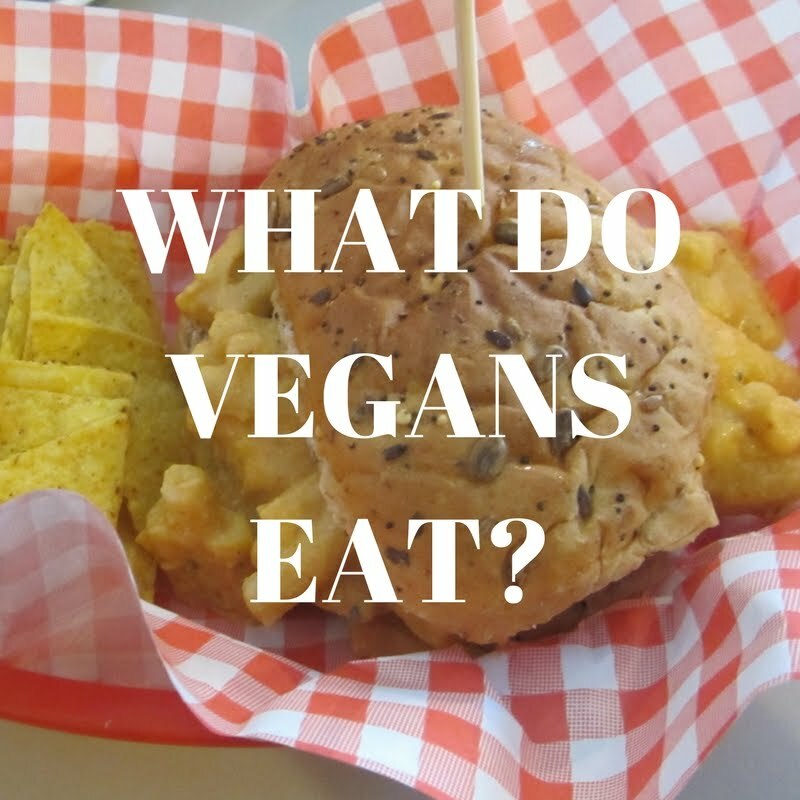 How vegan-friendly is it? 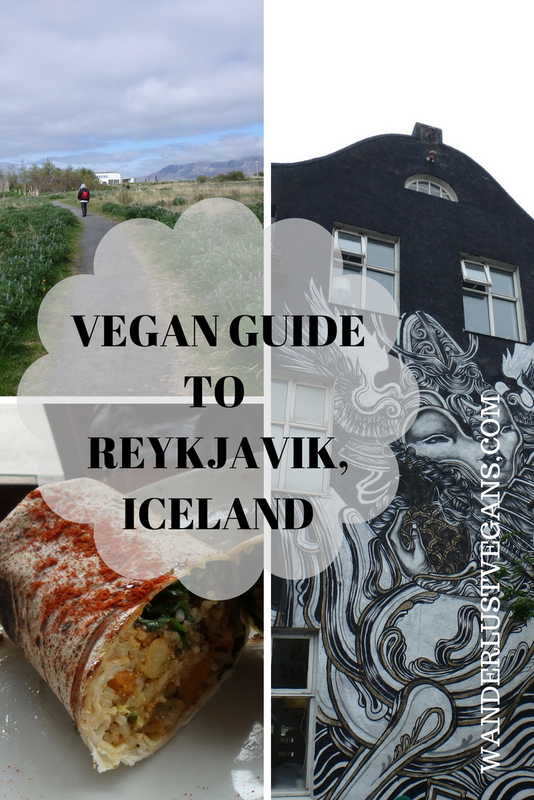 We found that Reykjavik had a few places to choose from for vegan food. We didn't get to try all of the places with vegan food but we did try one of them. A few places we saw were Kaffi Vinyl, Gló and Kaffihúsið Garðurinn. All of them look great. Gló: This is a Reykjavik city centre restaurant that has lots of vegan options. Their website still lists chicken as a menu item but Happy Cow reports that it is a fully vegan restaurant as of March 2018. They offer different bowls and wraps. Kaffihúsið Garðurinn (Ecstasy's Heart-Garden): This is a Lacto-Ovo vegetarian restaurant in the city centre of Reykjavik that has vegan options. Kaffi Vinyl: This is Iceland's first vegan restaurant. It is called Vinyl because there is a small selection of vinyl records for sale there and they play records over the stereo system while you eat. They serve hot drinks, alcoholic beverages and food. 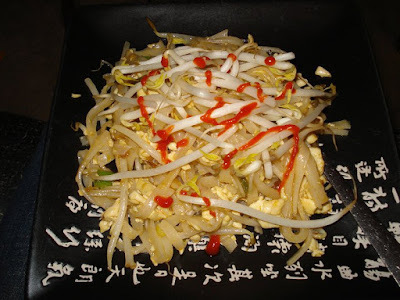 For more vegan options in Reykjavik check out Happy Cow which has a comprehensive list of vegan, vegetarian and veg-friendly places to eat. Happy Cow states that Reykjavik has 4 fully vegan places. Sight-Seeing: There is a number of tour companies that run bus tours out of Reykjavik of the Golden Circle which is a popular tourist route to see some of southern Iceland's natural beauty. Another popular activity is visiting the Blue Lagoon Iceland Geothermal Spa. Make sure to book tickets ahead of time. You can always rent a car and explore Iceland on your own. Where to stay: There are lots of different hotels to choose from in Reykjavik and there are hostels as well if you are on a budget. Check out Reykjavik's city guide for more information on their tourism. Have you been to Reykjavik before? What is your favourite thing to see? Have you been on the Golden Circle tour?